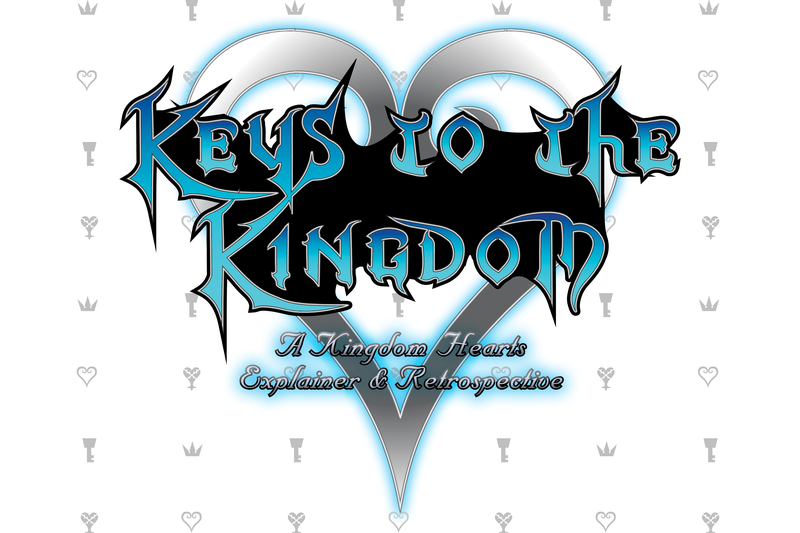 Welcome to a new series we are rolling out, Keys to the Kingdom, where I play through all of the Kingdom Hearts games in an effort to understand… everything. While Kingdom Hearts 3 finally came out at the end of January, there have been 8 titles released and re-released over the years since the series debut in 2002. On top of that, from a chronological standpoint, there are retcons and lore added before and after releases. 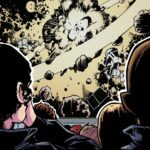 There is a reason Kingdom Hearts has a reputation for being convoluted, and I am going to try to get to the bottom of it! For this series I will be playing each title in chronological order with the exception of Kingdom Hearts Union χ [Cross], the mobile game that takes place long before the main series starts, during the Keyblade Wars (We will get there). There are three reasons for this: First the game is microtransaction based and could include content gates that cannot be passed without significant investment. Second, relevant lore to the main Kingdoms Hearts story is sparse. Third, and most importantly, the game is still having story content added through regular updates. While this might have some bearing on future story elements post Kingdom Hearts 3, these gaps will be filled in with everyone’s favorite tool: The series based wikipedia. Any lore that will be pulled directly through a wiki will be linked too, and everything else will be gleaned by gameplay experience. Everything will also be played on the Playstation 4 remakes and remasters released throughout the year, so Kingdom Hearts: Chain of Memories won’t be filled with too tiny images of Gameboy Advanced sprites. Finally, I am not sure how long this will take and how many articles this entire journey will cover. Fear not! I will be including links to earlier articles as the series progresses. So zip up all those zippers, grab you keyblades, embrace your inner Xehanort and let’s try to keep this Simple and Clean.